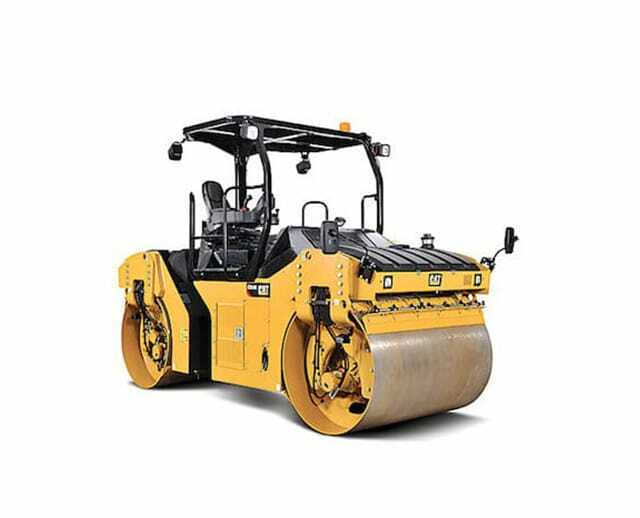 The 36 inch double drum ride-on roller is used to compact gravel, soil, and asphalt. It’s dual 36 inch drums are best for jobs that cover a lot of surface area, such as sidewalks, driveways, parking lots, and asphalt or concrete trails. 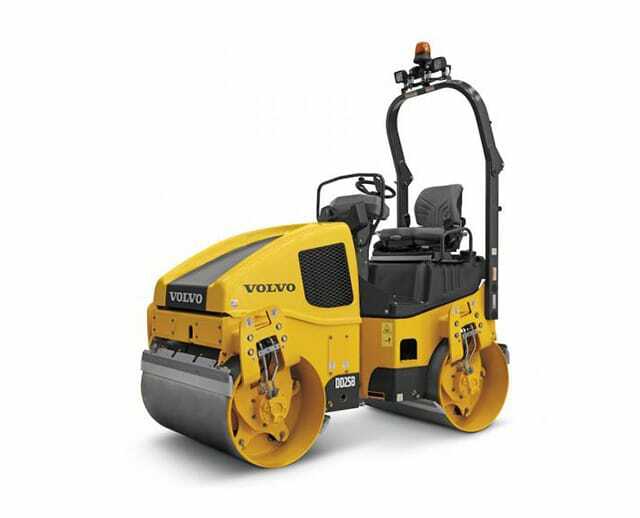 Ride-on rollers are recommended for specific maintenance tasks, like asphalt maintenance on highways or inner-city roads. Other benefits of the 36 inch ride-on roller include articulated steering for tortuous paths and maneuvering in and out of tight spaces.